So my friend is all excited and tells me to check my e-mail. He said he caught a good bass the other day. I open the e-mail and all I see at first is caught this bass on a 5wt. I thought, what's so big about that? 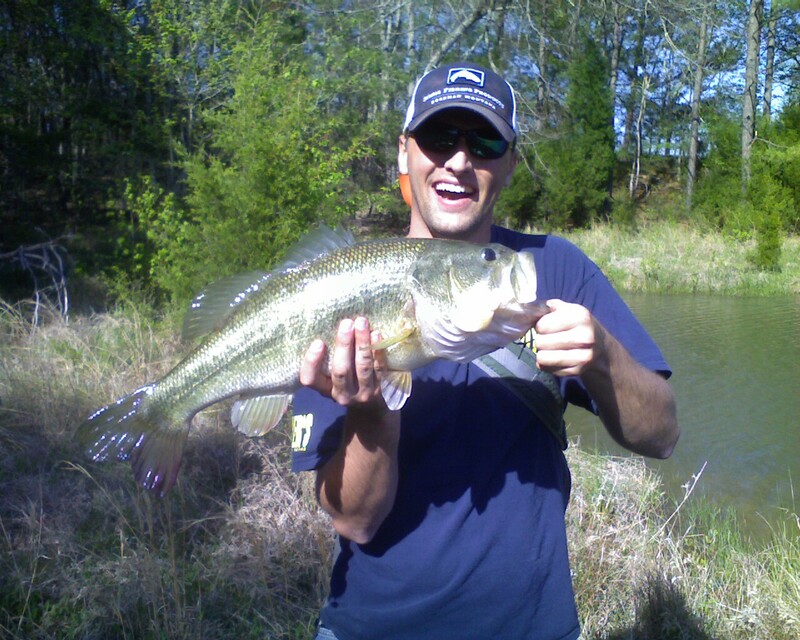 Then I look at the pictures and my friend is 6'3-6'4 and this large mouth almost blocks out his torso. My jaw almost hit the desk then I asked all the questions you're not really supposed to ask as a respectable fisherman. What did you catch it on? Where was this at? I had lost all reason and proper fisherman etiquette. I wanted to catch a fish like that NOW! He told me the general location and I'm sure after he fishes the pond a few more times he might invite me over. The fly was a creation he tied on his own. Mainly consisting of zonker strips and rubber legs. The fish was weighed and went 10.2lbs. That's by far the biggest bass I've seen caught on a fly rod. It really was the bass of a lifetime. What I really like about this is it proves you can catch big bass with flies. I think there is some ideology that "yeah you can catch bass on a fly rod but not big ones." This proves that is incorrect. I see snapping turtles quite a bit while fishing. This year I have seen more huge ones than ever. I hope this is a good sign. I know it's probably the main reason I don't see that many dead fish along the shore. There's a mtn bike trail by my work where a lot of guys ride. A guy posted this pic today. 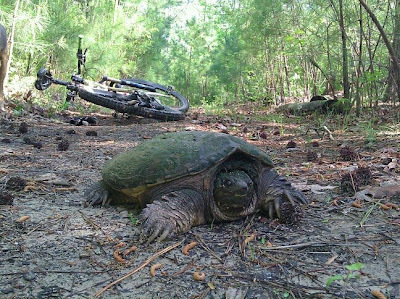 Imagine running across this on the trail. Every once in awhile it's nice to get lucky. Over the years I have caught several bass with flies. They have always been fun to catch but I always wanted to catch the size of fish that was the norm with spinning gear. My buddy has access to a private lake and invited me to join him. Some of the bass were bedding and you could see splashes near shore from fish busting shad. The conditions were ripe for a good day. I missed a few fish using a small popper. I saw some bass herding shad so I decided to tie on a gulley fish. On my third cast near shore I hooked this guy. The fish was a pretty good size but it didn't put up much of a fight. It ran a couple times close to shore and just kind of gave up after about 20 seconds. I did put a lot of pressure on it but I still felt it tuckered out rather quickly. My buddy hooked something that doubled his rod over. I ran over to help him land it and as I got closer I realized it was a snapping turtle. It was enormous and not happy. My friend had hooked it in the rear foot. As we were trying to figure out what to do the hook straightened out and the turtle was gone. That was probably for the best. There was no way either of us were messing with that thing. The bite slowed down and I had several up and close refusals. The fish really inspected the fly and almost got close enough to nudge it with their nose. I switched to a rabbit fur fly that I tied awhile ago. It's just a olive and black zonker strip with dumbbell eyes. After a few casts I hooked another good bass. This fish had more fight in it but it came to hand pretty quickly. I think it liked the fly. I missed a couple more fish and had to call it a day. It was by far my most successful day bass fishing in just an hour. I had my shots at several big fish and I was glad to get something that would give the 8wt a good bend. It will be fun to hit this lake again. Next time I'm going to target the carp that are large enough to ride. I'm a huge fan of Project Healing Waters. The T.L. Johnson Rod Company is creating rods in honor of the different military branches. The Air Force rod is in the example below. The Rods are built by hand in the U.S. 20% of the proceeds goes towards Project Healing Waters. Here is more details about the rod. Clear Anodized reel seat - StandardNickel Silver - UpgradeGun-Barrel Blued Nickel w/Gunstock Walnut insert - UpgradeArmy colors shown with Blued Nickel upgrade. Air Force will be blue thread & silver accent.Proudly made in the U.S.A.
Buy a Fly Rod... Help the physical and emotional rehabilitation of disabled military service personnel and veterans through fly fishing and fly tying education and outings. The solitude of a trout stream or the calm waters of a lake have a healing power that can't be explained, but also, can't be denied! The 'Air Force' Project Healing Waters fly rod is built in the U.S.A. by T.L. Johnson Rod Company and is based on their FX fly rod but customized with Air Force colors. This fly rod incorporates a unique graphite resin system along with helical reinforcement. The unique construction provides a rod design that is very light, yet extremely durable. Project Healing Waters fly rods are balanced to achieve low swing weight. They have a FAST ACTION and the Line weights offered are 4-7 to cover a multitude of fishing situations. The rods are a Matte Finish and are proudly made in the U.S.A.
• Project Healing Waters rods begin with a blank made in the U.S. at the T.L. Johnson factory and are all fitted with quality components, but made affordable. They come in 4 piece configuration and are Fast action. The base rod comes with a beautiful Pewter anodized aluminum reel seat with wood insert, extra fine grade cork half wells grip, a delrin winding check, bright snake guides and tip-top. 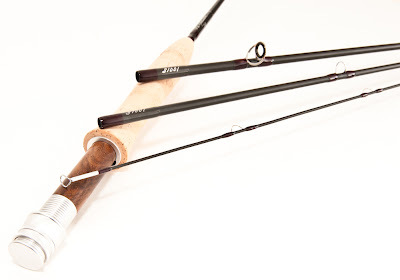 This Project Healing Waters rod is a true workhorse rod that won’t break the bank! The Air Force rod is customized with Blue wrappings and Silver accent. Rods are hand inscribed with Project Healing Waters Fly Fishing, rod length, line weight, and serial number. All Project Healing Waters rods will have a five (5) digit Serial number. The first digit will indicate branch of service (Unaffiliated will be 0), the second digit will be year (1=2011, 2=2012, etc. ), and the last 3 digits will be the rod number. These rods are custom built as they are ordered, so please allow 4-8 weeks build time on your order. Until I get get new photos, pictures are of the TL Johnson FX rod. Optional Hardware upgrades available (at additional cost) are Nickel Silver reel seat with nickel silver winding check or a gorgeous Gun-barrel Blued Nickel reel seat with walnut insert, Blued Nickel winding check, Titanium stripping guide. All reel seats are custom made by Joel Lemke. 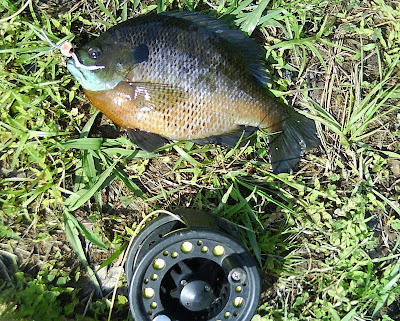 You know a sunfish is a good size if you can lip it. 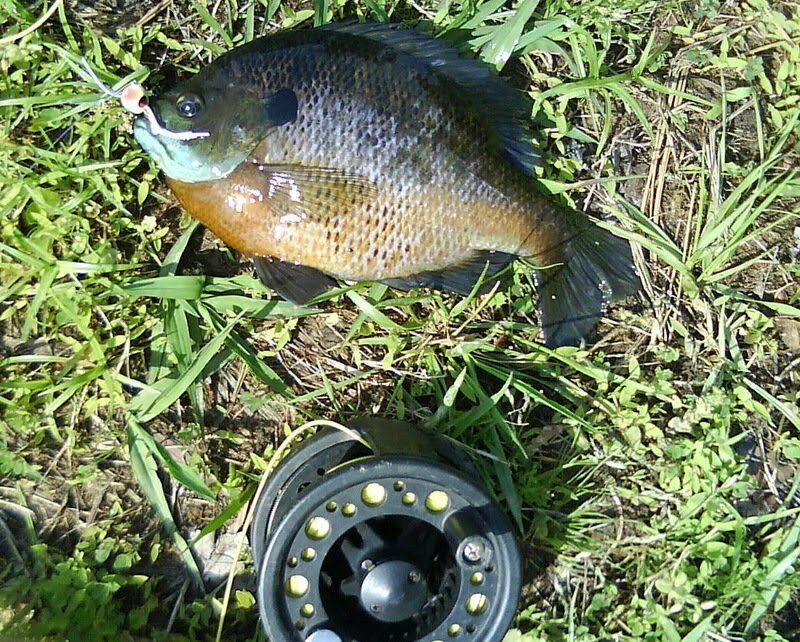 A friend invited me to a pond where he said there are huge bluegill. He showed me the location before hand and when I first viewed it via google maps I figured it was going to be a nasty rancid smelly type pond. It was quite the opposite. The water was clear and had looked almost pristine. It wasn't the type of gill water I'm used too. I didn't see any craters that signify the sunfish had started bedding. The shallows seemed to be a shelf that dropped off immediately. The water was very dark and it made the bottom invisible to make out. I cast a couple times at a log then I saw a shadow come up and inspect my fly. It was the usual shape of a gill and it sucked the fly in. After it turned and I saw the bright flash of orange and the mass of the fish I could see it was a good size. The fish wasn't really long but it was tall and fat. One of the biggest gills I have caught in awhile. I caught a couple more but the bite slowed down after that. There were fish busting shad in the shallows but I couldn't get them to hit anything I was throwing. The weather was at the peak of a high pressure system. I caught a few much bigger than the one in the picture. The pond was also full of grass carp. I tried casting at a few but they weren't interested. I mostly just spooked them and saw their mud cloud as they bolted into deeper water. This pond is way to good to only fish once. I'll definitely be back. On Saturday a Tornado came with in miles of my home. The news tracked the storm very well. The most intense time was when my family was watching the news and a funnel cloud was spotted close by then our power went out. My wife sat up by the bathroom with the new baby waiting to see if she'd have to jump in the bath tub. I kept my eyes and ears open for flying debris and anything that seems really abnormal. I tried not to act to different so my daughter wouldn't get scared. She can pick up on things really well. She was oblivious to what was going on and had fun trying to blow out the candles we were lighting. The storm missed us with little damage. What was crazy is how much damage the storm did to downtown Raleigh. Here is a video of the funnel cloud moving in. My family was downtown just a few hours prior for an Earth Day Festival. God was looking out for everyone there. It would have been horrible if this came through while the festival was going on. I've been kind of preoccupied with the new addition to the family. I can't wait to cast a line with my new fishing buddy. While the kids were napping I was able to get out today at a neighborhood pond. We had a tornado come a little too close to home yesterday. It gave the family a scare but everyone is fine. The water in the pond was stained and the fishing was really slow. I managed two bass on a pink wooly bugger. I was really just messing around. The other stereotypical bass flies I tried yielded no results. It was a great day to be outside and the snakes and turtles were enjoying the sun. I have never seen as many as I did today. With a new baby less than two weeks away I got out yesterday for probably my last white bass fishing trip. Recently I bought a Redington Red Fly 2 to replace the other one I broke. Figured this would be a great time to test it out. The conditions were perfect and we had some recent rains that knocked some trees down in the water and created new places for fish to hold. I figured the fishing was going to be on fire but it was a little strange. The fish were there but in every hole you'd catch one or two fish then the pool was turned off. The few fish I did catch in each section were decent size. In fact I caught my biggest white bass ever. It took me to my reel and stripped line. I thought my camcorder was recording but it wasn't. That was a major buzz kill but the day was amazing none the less. The river was pretty active. You could hear huge splashes here and there. Walking the banks I could see blue gill roaming the shallows. They hit my fly almost any time it came with in inches of the bank. It was my first Eno slam. Over the course of the day I had caught white bass, sunfish, yellow perch and a catfish. I've never caught a yellow perch before, they are neat looking fish. I wanted to get a picture of one but both fish I had on came off right as the fish came to hand. The camcorder was packed in hopes of getting footage of me and a friend wearing them out. It was difficult to find any spots like that. I did get some footage and I think it gives you a taste of the experience. I have been trying to catch a shad on a fly rod for about 2yrs. 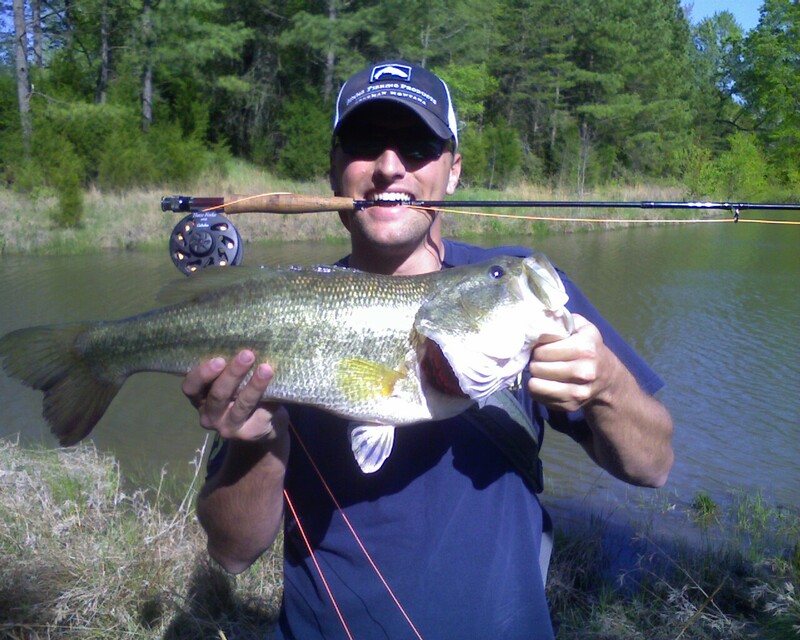 The main run heats up around mid March and the best fishing is at Weldon, NC. A boat is pretty much mandatory if you want to get one on a fly rod. My shad fishing luck hasn't been that great. I've tried some local spots with no luck. This year a friend auctioned off a striper/shad trip as a fund raising item for our fishing club. 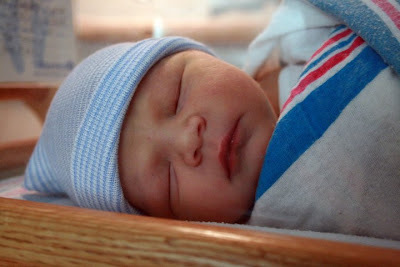 His name is Jim Burchette a.k.a. (Pipes) and he knows the Roanoke River as well as any guide. I've fished with him before for striped bass at Weldon and he always put me on fish. I decided to purchase the trip figuring it would be a great trip as well as a nice donation for the club. The weather lately has been cold and raining. Jim called me and asked if I wanted to go fishing at the end of the week. I wasn't sure how conditions would be since we had a recent rain and the local waters were high and muddy. I decided to chance it and say I'd meet him at the boat ramp at the end of the week. On the drive over I listened to the radio and realized it was April 1st. The theme of the day was talking about different pranks people have done to one another. I started to think about Jim and wonder would he make a prank and say we're going fishing as an April fools joke? It would be pretty much one of the worst jokes ever. First off the location is an hour and a half drive, plus I was taking time off work. I knew Jim wasn't that kind of a person and when I got the call from him that he was at the boat ramp waiting for me it further verified that. When I got there some light rain had started to fall and the temp didn't seem to want to rise above 43 degrees. I wasn't dressed properly for that kind of weather but I tried to make due. One of the guys joining us was name Troy and his nickname was LYM. This stood for Lucky Young Man. I didn't realize how true this was until we fished awhile. Literally two minutes from leaving the boat ramp Jim had us on fish and Troy was wearing them out. He caught fish after fish and I kept getting what I thought were bumps here and there but I wasn't sure. I watched Troys retrieve and the way he was fishing and tried to copy it. I wasn't getting the same results. Troy eventually asked me if I wanted to switch rods. We obviously knew his set up was working. So I cast out now with new confidence knowing I have the right set up. Then I hear, "hey this works...." Troy had on a fish instantly with the set up I WAS JUST USING!!!! I knew then it was about retrieve and not what set up or flies we were using. I was intent on figuring this out and I started to watch everyone else on the boat like a hawk. I quickly became "that guy". Everyone was catching fish but me. Even the guys with me couldn't understand it. I started to feel kind of like I was cursed. The decision was made to move to a new spot, I tried to figure things out and get a new plan of action. Right when we pulled up to the new spot Troy casts out and hooks a fish on his first cast. I launched my flies over in the vicinity of his cast and instantly felt a hard bump. I thought for sure it was a snag or log until the line started to pulsate. I started to pressure the fish and I was afraid I was going to lose it any second. The fish came close to the surface, it's a SHAD! The fish wasn't coming easily though. it dove several times and showed off why it's called the southern salmon. I eventually reeled it in and Jim netted it. I think everyone breathed a sigh of relief the skunk was off the boat. I started to catch shad at a decent pace after that. We were all fishing a small clouser type pattern with a dropper that was a different color. Troy was still catching fish one out of every six casts. I would hook or catch a fish maybe one out of twenty-five casts. Everyone on the boat was hooking up and several times we had multiple hook ups. Jim even landed a double, catching a fish on both flies. The icing on the cake was hooking up with the largest shad of the day for me, caught on a fly I tied. I wanted to stay and keep playing but I have a pregnant wife and daughter at home. I called it a day early but stayed long enough to eat lunch with the guys and enjoy the company for a little longer. I look forward to fishing with them again. The day was pretty much perfect.